This is a classic case of taking revenge by the husband against the wife since he was aggrieved by the action of the wife moving an application seeking maintenance, remarked a Supreme Court bench while quashing a complaint filed by a man accusing his wife of ‘cheating’ him. This is also a classic case which exposes the mechanical way in which criminal complaints are dealt with by the courts. What is more surprising is that even the high court did not choose to interfere with it. After about four years of marriage, the husband filed a ‘cheating’ complaint against wife that she was not qualified with an MCA degree at the time of marriage, but it was wrongly represented by her and her parents that she had completed her MCA. The magistrate issued summons to the accused wife and others. The high court refused to quash the complaint on the ground that ‘it cannot be said that no prima-facie case is made out.’ This is how the case reached the top court. 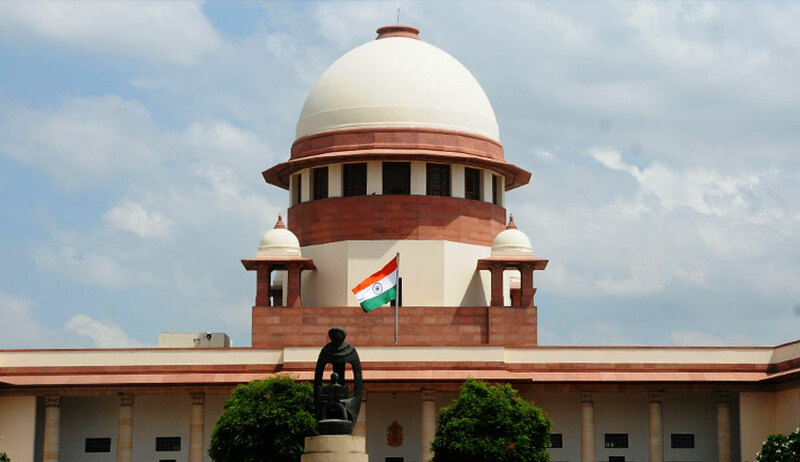 The apex court bench comprising Justice NV Ramana and Justice Mohan M Shantanagoudar observed that the wife has filed several complaints against the husband for harassment and dowry demand. It also observed that, it was only after the wife moved a plea seeking maintenance of Rs 35,000, the husband, as a counterblast, filed the ‘cheating’ case. The court observed that major allegation of husband is that though wife was not qualified with an MCA degree at the time of marriage, it was wrongly represented by the appellants that she had completed her MCA. “Except this allegation, no other allegation is found against the appellants in the first information report. Curiously, the Additional CJM issued process based on such contention of Respondent No.2 against all the appellants for the offences punishable under Sections 420 and 504 IPC,” the bench said. The bench then quashed the complaint observing that the FIR by the husband appears to be a counterblast to the maintenance proceeding initiated by the wife.